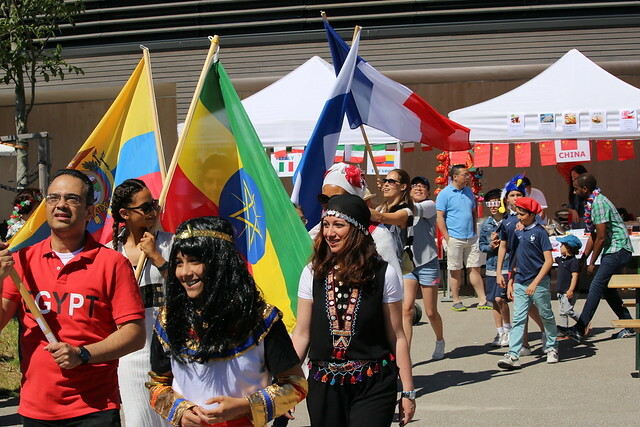 Thank you to all who put in the hard work to pull off another fantastic International Day. It was, yet again, the biggest and best event of the year! See our photograph gallery on Flickr for pictures of the performance or click through the slides above.